This entry was posted in Uncategorized and tagged books, creation, description, imagination, physical world, reading. p.s. 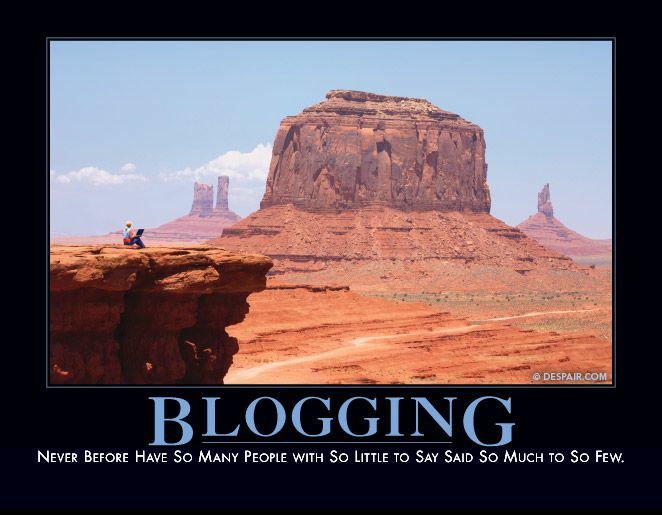 I found your blog through Rachel Heffington. Thank you for letting me quote you! In my case, it’s my dad who uses huge words. Sometimes I look up a word just to understand what he’s saying. 😛 Though some words I would think people should know… like decorum. I once used ‘decorum’ and the person didn’t know what that meant. haha! Great maxim! Very you-ish. It is indeed a true statement.